What Does John 10:15 Mean? as the Father knows Me, and I know the Father. 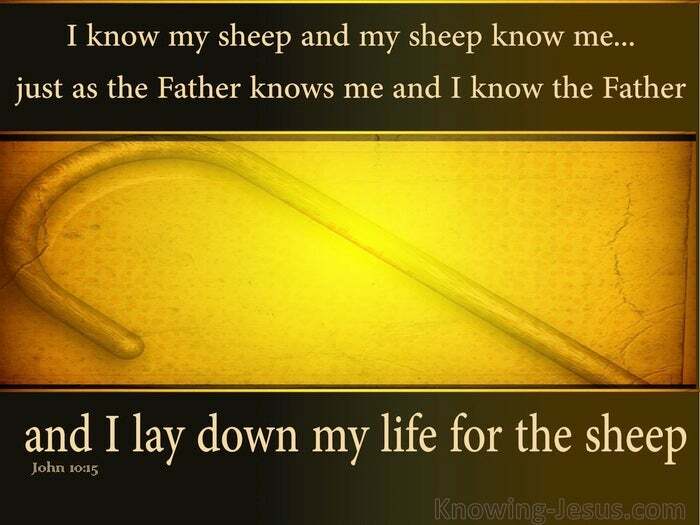 I lay down My life for the sheep. What is more helpless than a little lamb or what is sillier that a straying sheep and yet we are the sheep of His pasture and we are His little lambs that need to be nurtured and protected by our good shepherd. Twice in this chapter the Lord identifies Himself as the Good Shepherd. The first time He is identified as the good shepherd of Israel. He leads the lost sheep of the house of Israel that hear His voice out of the sheepfold of Israel, for He is the door of the sheep-pen – and the good shepherd lays down His life for His sheep. What is beautiful about our good shepherd is that He knows every one of His sheep - He knows all that are His own little flock. 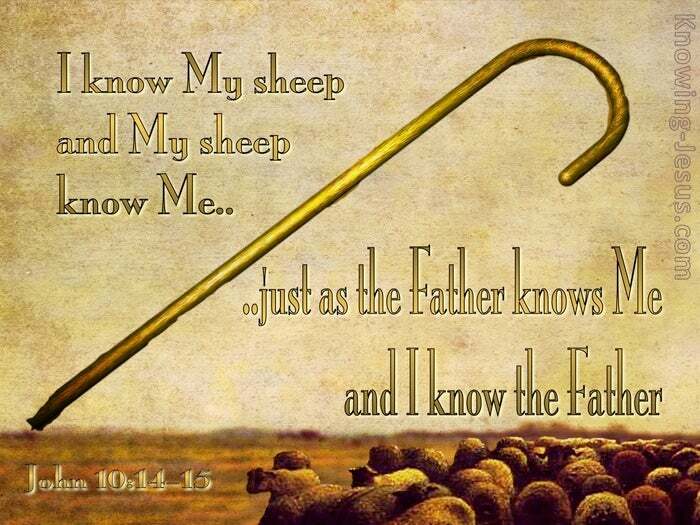 Jesus knows who His own sheep are. 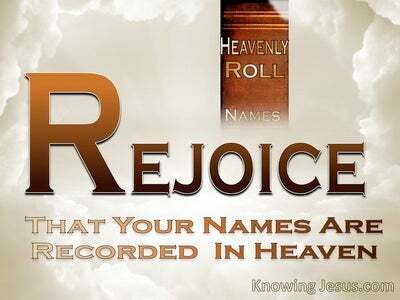 He knows your name and He knows mine. 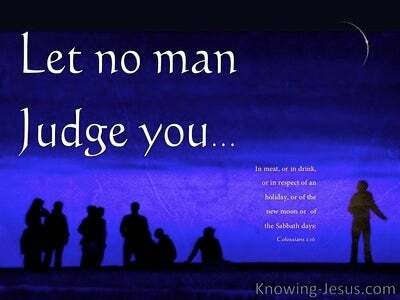 He knows each of us personally and specially and He knew each of us that would become part of His little flock before the foundation of the world. He knew us before we were formed in our mother’s womb – He knows each of us intimately and has brought all those who trust in His name into personal union and sweet fellowship with Himself. 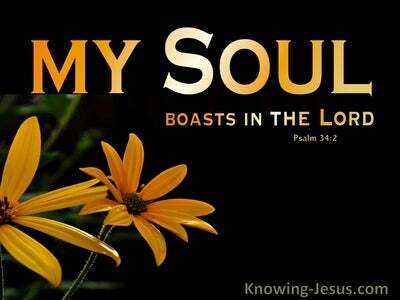 What a blessing that Jesus is our good shepherd and he knows us all so well. 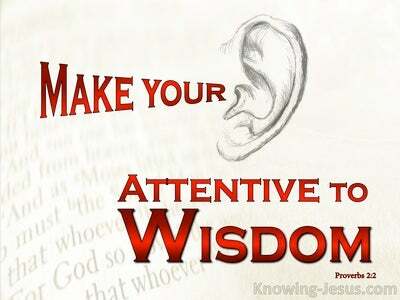 Let us get to know the Lord Jesus more and more each day as we listen to His voice, look to Him and follow His guidance. Father, thank You that Jesus is my good shepherd May I come to know Him more and more as I keep Him firmly fixed in my gaze in His name I pray, AMEN.